Make a one page plan into a two page spread by copying it across onto a second page. 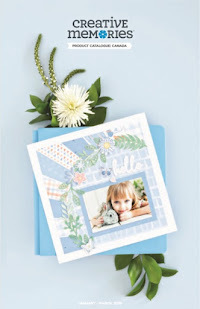 Unify your elements on both pages- ie: use the same patterned papers,embellishments etc. Turn the original page plan 90 or 180 degrees,or even upside down to see if it would work for you. Imagine looking at the plan in a mirror. You can change it up by flipping the elements to the opposite side form where they are now. If you are working with a 5 photo plan,don’t forget you can place journaling or embellishments in any of the spaces instead of photos. 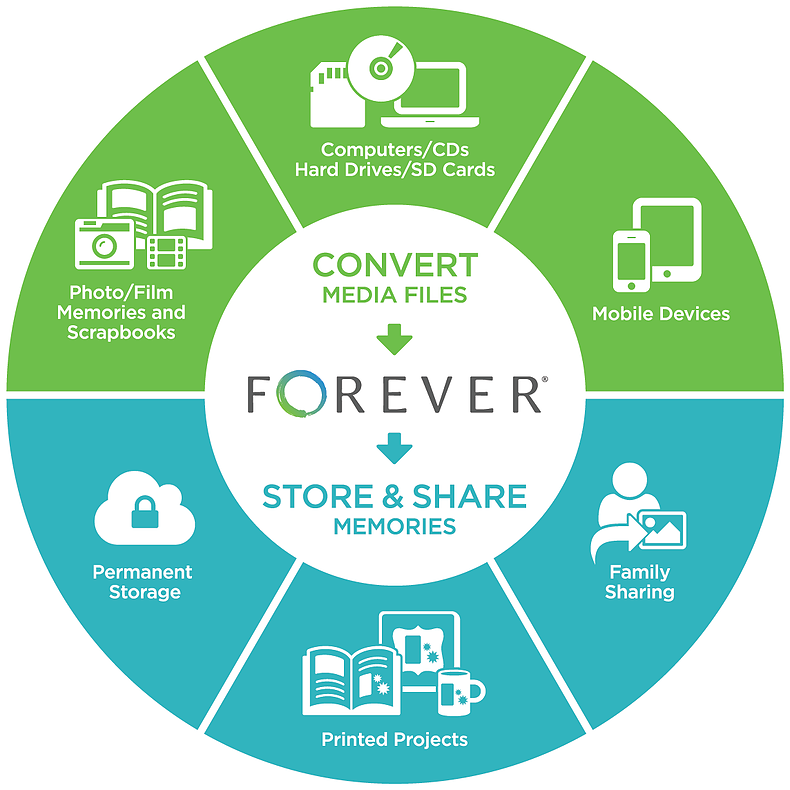 Or, just delete a space for photos and leave lots of restful white space instead. If you love the look of a 12×12 plan but you are scrapping in an 8.5×11 album (or vice-versa), simply shrink (or enlarge) the elements to fit. They may not end up spaced exactly the same, but it should give you the same look and feel as the original. Hope these tips help you personalize sketches. CHeck out our colelction of Page Plans for lots of starting points!